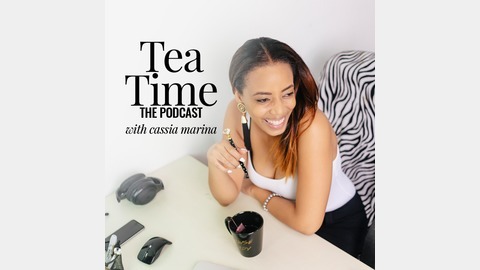 Tea Time with Cassia Marina, the Branding Queen is where you can get the business and branding advice, observations and honest opinions on the latest things in business without the fluff. Do you realize what this means?!?! Replace, meaning your regular bank account now has access to shop online and also receive payments through PayPal connection if you so desire to use PayPal. This will also mean more of your customers can shop online via your website through WiPay or PayPal or BuzzPay. As I get more information on the who, what, when, why when it comes to card limits, upgrading to the new cards and it's limitations or lack of limitations I will follow up with an updated podcast episode. 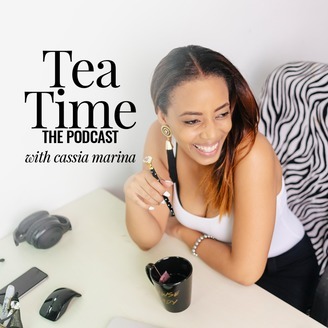 Subscribe to this podcast, leave a review and please share the episode with a friend, screenshot and post on Social Media, and remember to tag me when you do.